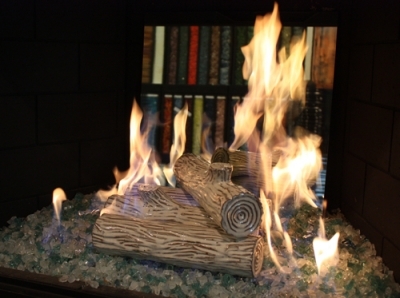 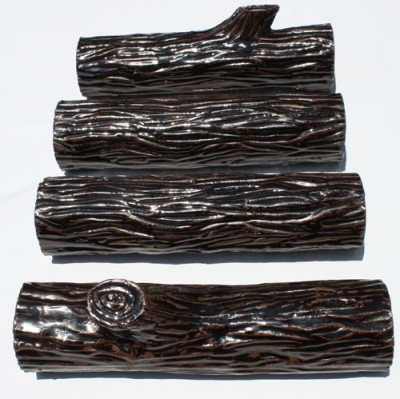 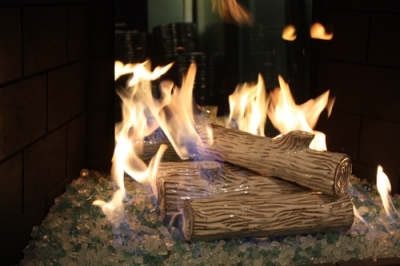 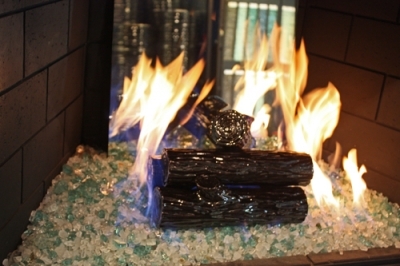 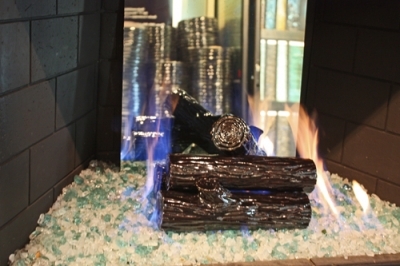 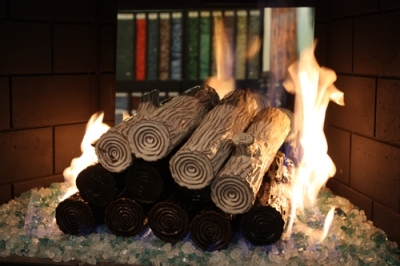 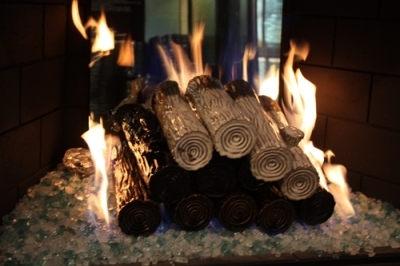 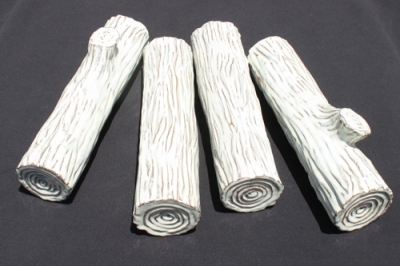 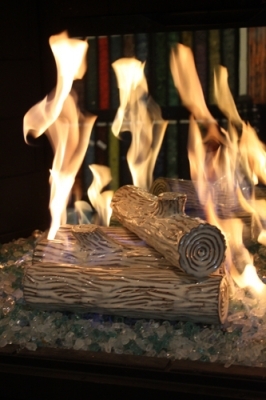 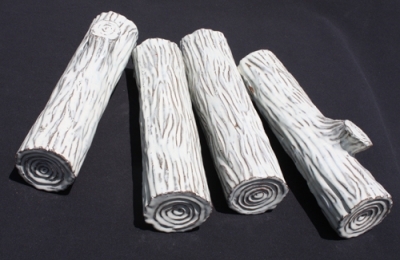 Per the request of Andy Reid, from Jefffers Design Group in San Francisco we developed porcelain coated fire logs for one of their customers. 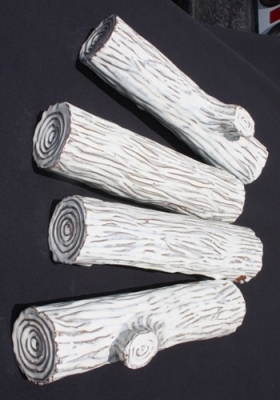 Requested in white, but we had a few others made in black and brown. 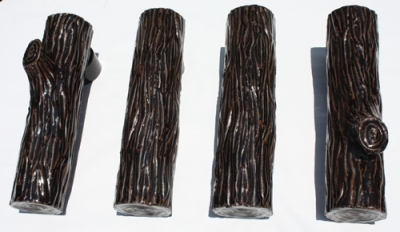 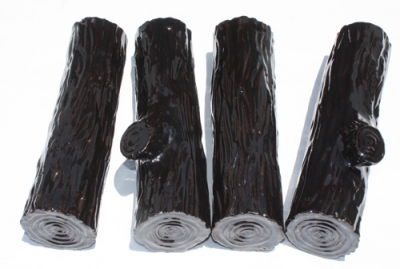 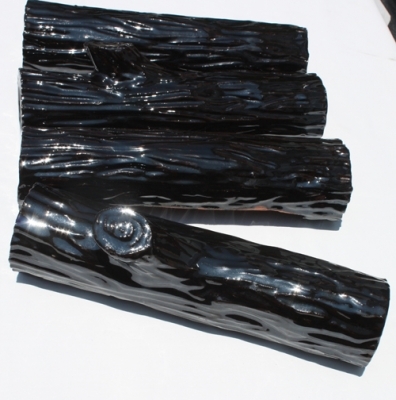 We are currently testing to see how much or little they soot (soot is the black stuff/ carbon monoxide ) Ideally these logs will be able to be wiped clean (if needed) so to maintain there shiny new look. 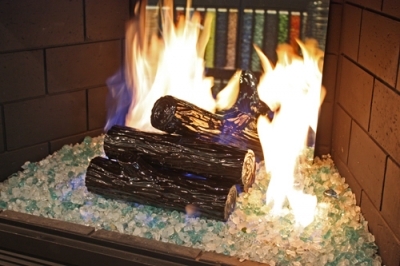 When placed properly, no soot will form on the coated surface. 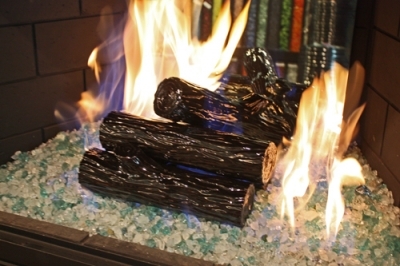 These burn virtually clean, no soot!